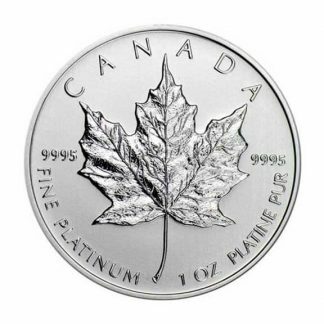 When investing in the precious metals by weight, the Baird Platinum Bar 1 oz is difficult to beat for value and liquidity. Established in 1967 today the Baird hallmark is recognized worldwide as a guarantee of excellence and sound provenance. This beautifully made struck bar features mirrored surfaces, squared corners and outstanding security hallmarks. 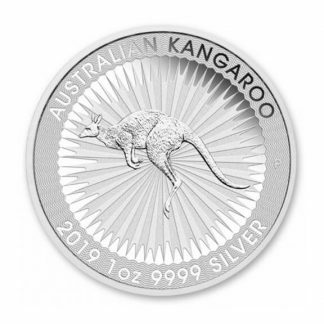 It comes in its own protective plastic case identifying the bar as to weight (1 oz), purity (999.5 fine platinum) and includes the bar identification number (a 6 digit serial number struck into the bar by Baird). The see through plastic holder protects the bar nicely and for larger investors Baird produces a covered, slotted box which holds 25 bars securely. 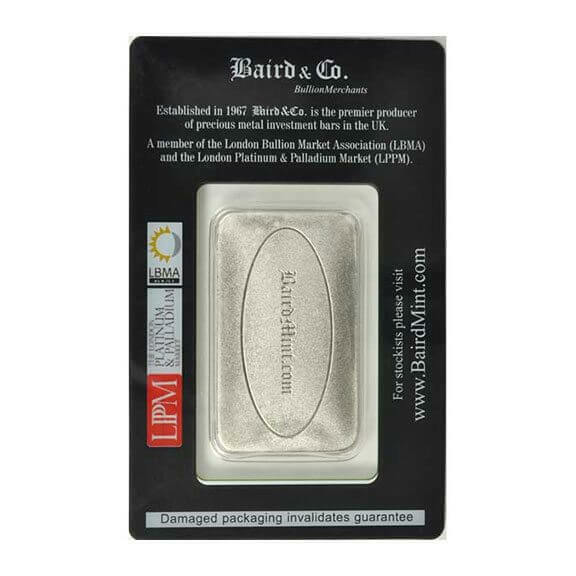 There are other reasons to own this platinum bullion standard: (1) the premium over content for the Baird Platinum Bar 1 oz is small and so attractive to investors looking for a bullion product which fluctuates daily with the worldwide price of platinum. 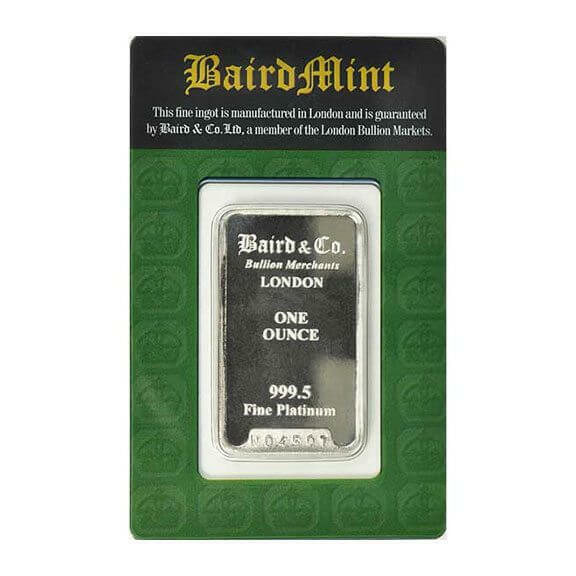 (2) Because the Baird Platinum Bar 1 oz is produced by a renowned refiner its content and purity is accepted worldwide. This allows traders to post daily buy and sell prices which assures liquidity. (3) Because the Baird Platinum Bar 1 oz is pure it appeals to a worldwide audience. 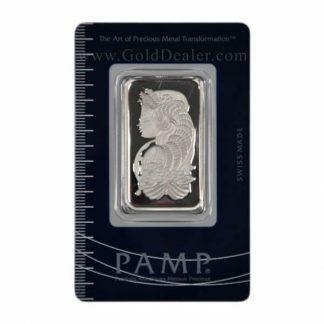 (4) The Baird Platinum Bar 1 oz size is small enough to be convenient and also provides choices when buying or selling a larger platinum bullion position. 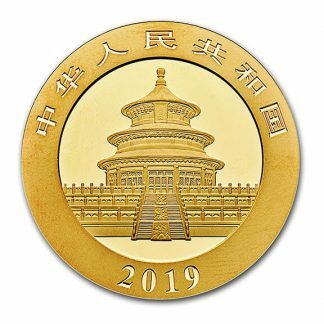 (5) Platinum bullion investment today is growing because there are no Central Bank Reserves, it has many industrial uses in the modern world, and there is much less of it relative to gold making it an excellent value play. 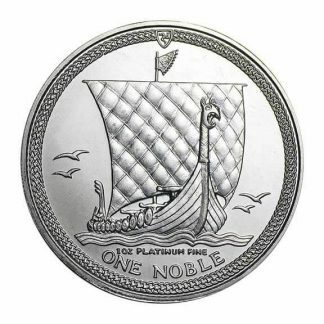 Finally there is no reporting requirement (Federal Form 1099B) for the Baird Platinum Bar 1 oz.